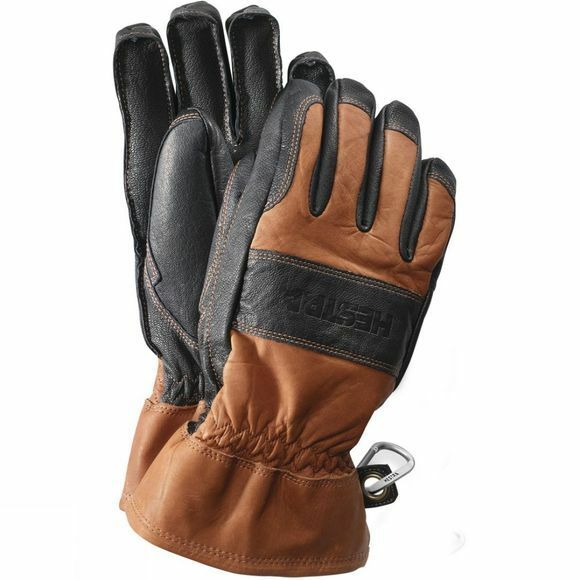 The Falt Guide Glove from Hestra is a durable and hardwearing glove that is ideal for a huge range of outdoor pursuits. Proofed cowhide makes the glove exceptionally durable and this is reinforced with Army Leather at the palm to ensure longevity. The wool liner of the glove is removable and features wool terry on the palm of the hand to help maintain dexterity while the wool pile on the back of the hand provides insulation and protection through the toughest conditions.